frustrating and frequently avoidable smart phone battery degradation. Through the global M2 Community, Battery Widget Pro seeks to unite the Android industry to improve battery life, together. 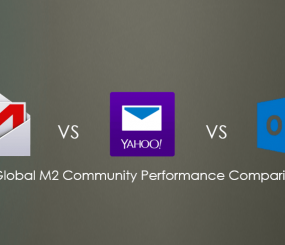 By joining the M2 Community, users will receive actionable community-powered battery performance insights when they anonymously share battery usage data. 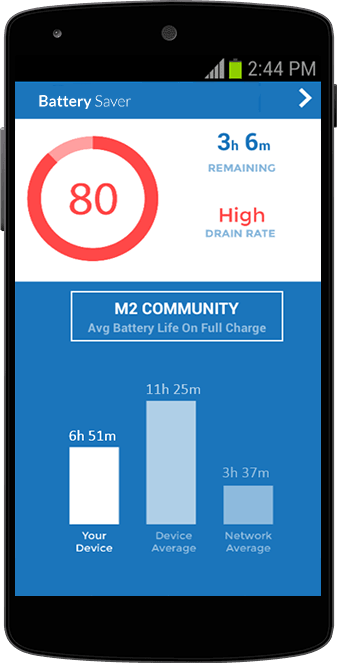 This shared battery performance data will help app developers, carriers, and device manufacturers improve their products and help other M2 Community members improve their battery life. Android OS versions currently in use, it’s grown impossible for app developers to optimize their app’s performance for every single device. As a result, the same app may achieve peak performance on one smart device while consuming excessive battery resources on another. ers in order to deliver location-based ads. Offering the most advanced solutions to Android battery concerns on the market today, Battery Widget Pro provides onscreen widget alerts informing users about the percentage of battery left on their device. Unlike comparable apps within the industry, M2 Battery Saver changes the color of the main battery monitor (please see red circle upper far right) to alert the user precisely when (and why) the device’s battery is draining too quickly. 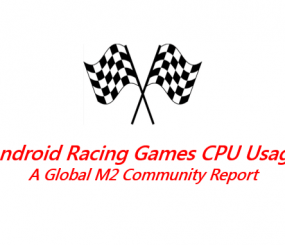 Leveraging shared battery performance data from the M2 Community, users can see how their Android battery’s health compares to other users with the same device type or carrier network. 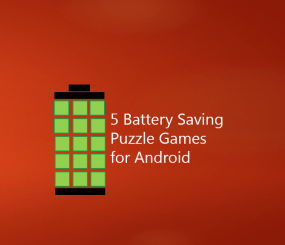 Another crucial advantage to the new Battery Widget Pro is that users can easily flip through a list on the homescreen of apps that are commanding the bulk of the device’s Android battery power – even those not presently in use. And there’s more: by providing crowdsourced Android battery comparisons, users can readily compare their Android battery life time to the battery life time of users with the same device and carrier network. 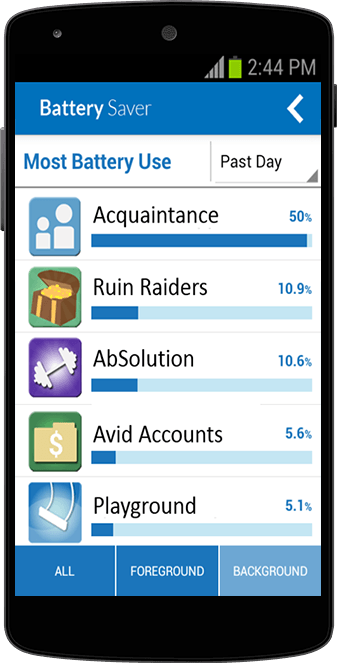 A comprehensive App Battery Report can also be accessed listing all installed apps along with their respective battery drainage impact. Such reports can be current or cumulative over the past day, week, month or entire life of the device in question. hundreds of mobile industry contenders, the crowdsource-powered M2AppMonitor was created for consumers, developers and other industry decision-makers to address the damaging impact different apps have on today’s wide variety of phone models and Android operating systems. M2Catalyst is a mobile software development and distribution firm based in California. The company produces compelling and differentiating Android, iOS, Big Data, Cloud, Social Networking, and Analytics software products not only for the consumer, but also for the wireless carrier, device OEM, app developer, media, and enterprise markets. For more information, please visit http://www.m2catalyst.com.